What you need to know about tax refunds by the Government for that major home renovation that you’ve been planning for years. Budget 2017 announced that the Home Renovation Incentive (HRI) Scheme will continue to the end of 2018. 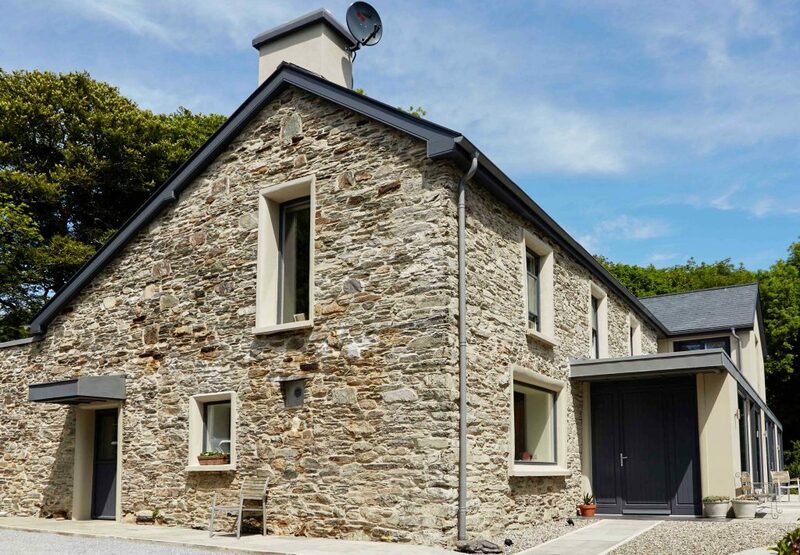 It allows homeowners and landlords to avail of tax relief on renovations on their homes or rental properties through tax-compliant contractors and is subject to 13.5% VAT. The refund is paid in the form of tax credit of 13.5% of qualifying work costing up to a value of €30.000, which can then be set against your income tax over the next two years, reducing the rate of VAT to zero. Qualifying works must be carried out from 25th October 2013 to 31st December 2018 for homeowners and from 15th October 2014 to 31st December 2018 for landlords. Homeowners and landlords who are considering applying for the HRI must be compliant with their Local Property Tax and also the Household Charge when it applies. You must also be paying income tax (PAYE or Self Assessment) to be eligible to the HRI. The work must be assigned to a contractor who is fully tax compliant and registered for VAT in Ireland. If more than one contractors are involved in the renovation, such as a builder, plumber and electrician, you can combine the cost of all the works to reach the minimum qualifying amount. Costs must be at least €4.405 before VAT at 13.5%, which is a total of €5.000 including VAT. Based on the minimum qualifying expenditure, the minimum credit will be €595. You will only receive a tax credit in relation to a maximum expenditure of €30.000 before VAT during the period covered by the scheme. Hence, the maximum credit is €4.050. If you are claiming a grant for the works, or if an insurance claim is covering them, the amount of your qualifying expenditure for HRI will be reduced. Qualifying work for the HRI is broad and involves mainly repairs, renovations or home improvement that is subject to 13.5% VAT. This also includes home extensions, the alteration of garages and attic to habitable spaces, the supply and fitting of new kitchens, upgrading of bathrooms and the fitting of built-in wardrobes to bedrooms. Fitting new windows that comprise of garden landscaping, plumbing, tiling, rewiring, plastering and painting is also covered, as well as septic tanks on your home driveway. It is recommended to contact the Revenue Commissioners to make sure your work qualifies for the scheme. The kind of work that won’t qualify is anything carried out at the VAT rate of 23%. Architects may not be covered as they charge a VAT of 23%. Also, furniture, carpets or white goods do not qualify either. In general, the credit is payable over the two years following the year in which the renovation was completed and paid for. PAYEs will have their HRI tax credit divided evenly across their pay dates for each of the two years which is payable. Self-assessed taxpayers will have the tax credit included in their self-assessment over two years, being half the credit each year. To claim the HRI credit, your contractor(s) have to submit the details of the work on the HRI online administration system. Only contractors that are registered for VAT and are tax-compliant are able to access this system. Ensure that the work qualifies. Give the contractor the LPT Property ID of your property (but not your LPT PIN or your Personal Public Service Number). Are you planning on carrying out home improvements? Our experts can support you through all stages of your project to make sure your renovation includes windows and doors suitable for your particular needs.